I received my PhD from the University of Neuchatel, Switzerland in the areas of insect chemical ecology, sensory physiology and behavior. Then I had a brief stint of a year and half at the Free University in Berlin, Germany, working with Marien de Bruyne in Randolf Menzel’s group. I studied the plasticity of olfactory coding in Drosophila. 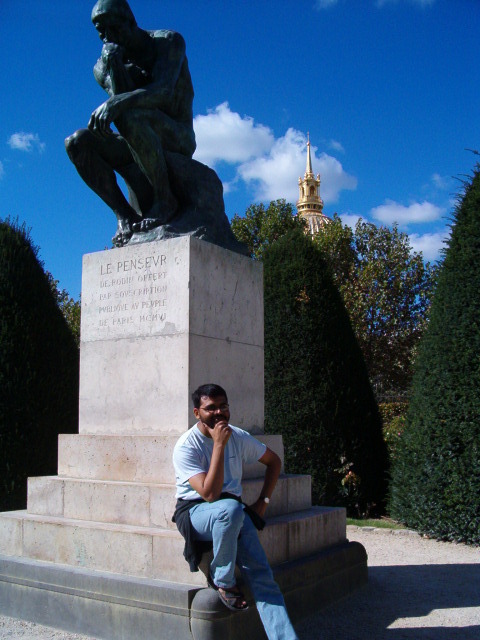 Between 2005 and 2011 I worked as a postdoctoral researcher with Walter Leal at the University of California-Davis where I studied insect olfaction from many perspectives. My scientific interests broadly include: What molecular and cellular elements are involved in detection and discrimination of olfactory landscape that insects are surrounded with? How the rich and diverse chemical landscape is coded by a limited number of olfactory receptor neurons (ORNs)? How selective forces shape the repertoire and function of olfactory receptors (ORs) in closely related, and especially sympatrically evolving insects species.